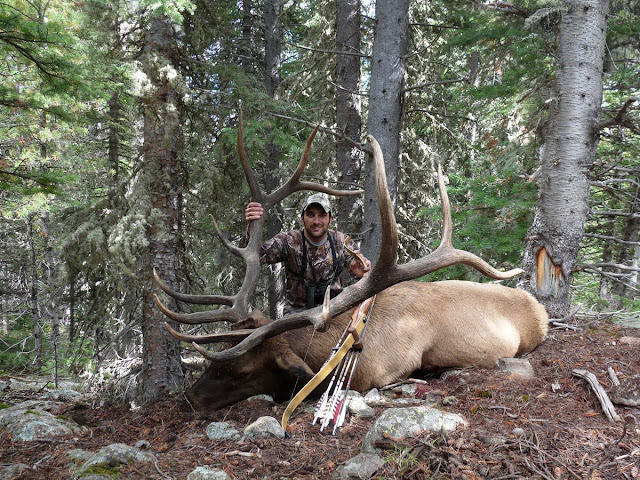 Danny shot a tremendous bull. Stay tuned for the story, we are leaving for a moose hunt in a few days and the rest of the pictures and story might be delayed. I had to post at least one picture before we left. Now thats what I'm talking about! What a shot! Congrats Danny! Very nice Co. bull! Tommy, super job with the article & webb page. I really appreciate the family photos.